King Push season is upon us. In less than 24 hours, GOOD Music president Pusha T is set to drop his highly anticipated DAYTONA LP. As with most projects and initiatives helmed by Kanye West, the project was still being tweaked — in fact, even the day ahead of the release Pusha himself hadn’t seen the final cover artwork. The finalized cover, which Yeezy reportedly changed last minute, cost $85,000 to license — a price Kanye humbly paid out of pocket. The image, confirmed by Pusha T’s representatives, was taken in Whitney Houston’s washroom in 2006. The image reportedly comes from a tabloid and shows a disgustingly dirty room with “a crack pipe and cocaine-encrusted spoons” laying around. 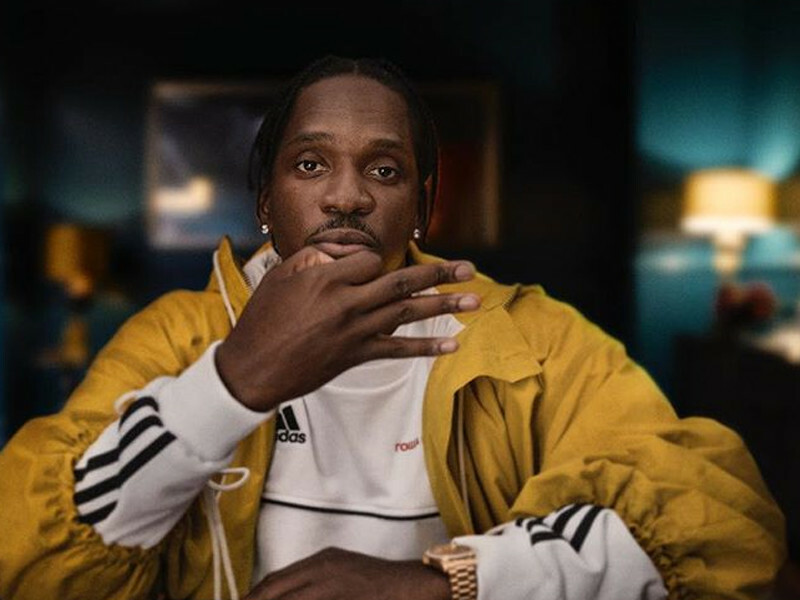 Also Thursday, Pusha appeared on a new episode of For The Record — hosted by Rob Markman — where he spoke on lyrics from “Infrared,” aimed at Drake.